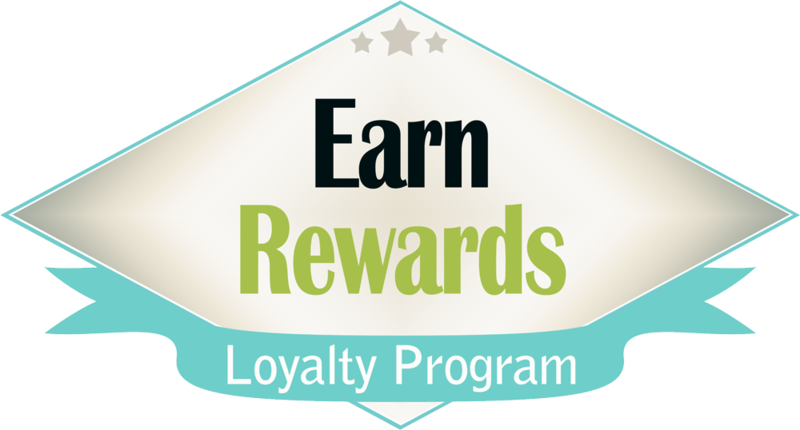 Upon check in make sure to ask about Brookstone Lodge & Suites loyalty Program. For each night that you stay with us we will add a point to your loyalty number. Once you stay ten nights you have earned one complimentary stay. You can use it now or save it for later. 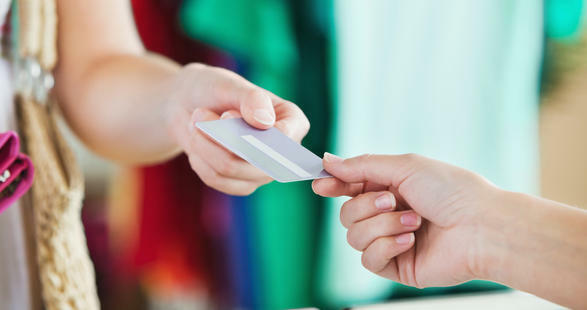 No need to hassle around with a card, we keep track of it for you!